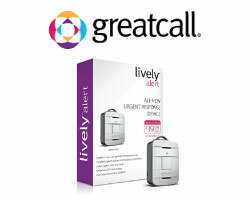 The GreatCall Lively Mobile is less than 3″ x 2″ and weighs less than 2 oz. GreatCall was one of the first medical alert systems to provide a mobile, waterproof GPS device, and they remain an industry leader today. They have solidified their spot on our list because they continue to provide innovative devices and quality customer service at an affordable price. Monthly payments start at just $24.99, one of the lowest prices in the industry. 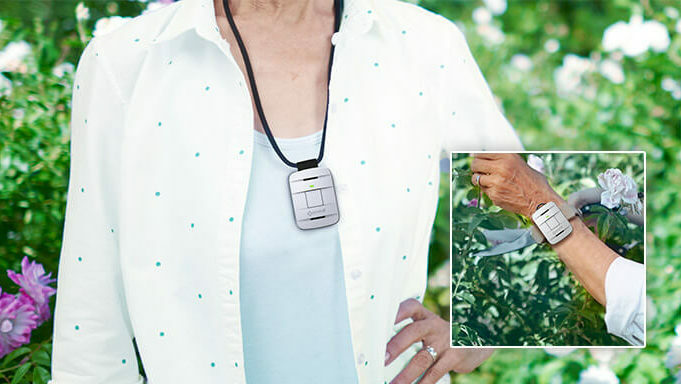 They also have the fastest response time in the industry, according to the Good Housekeeping Research Institute, which is an extremely convincing reason to consider the GreatCall Lively Mobile Medical Alert device for yourself or a loved one. Another benefit of the Lively Mobile device? How about the fact that you can wear it four different ways. Keep reading to learn more about why we recommend it. Signing up for service is easy. By visiting the website, all you have to do is click “Buy Now” at the top of the page. You’ll first choose the plan that’s right for you. Then, you’ll insert your zip code to verify that there is coverage in your area and provide your billing information. The cost of the device is automatically added to your order. Don’t want to make your purchase online? You can always call and speak with a friendly customer service representative. An especially convenient feature of the Lively Mobile is that their device and service plans are available in stores like Best Buy and Walmart, so you can make your purchase in person too. 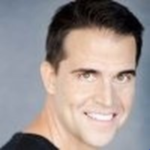 The buying experience is further streamlined by the fact that only the mobile medical alert device is offered. There are no traditional in-home medical alert systems to choose from. The Lively Mobile device is simple to set up. There is no need to deal with a base unit and separate portable buttons. It is way easier to deal with because all you have to worry about is the mobile device itself. The device comes with a drop-in charger, so there are no cords to mess with. The only cord needed plugs the charging unit directly into the wall. The device can hold a charge for a few days, but it’s best to charge it each night to ensure continued coverage. When GreatCall says their device is portable, they mean it. The Lively Mobile device measures at 2.19 inches by 1.6 inches by 0.63 inches and weighs only 1.41 ounces. The lightweight, compact device makes it easy to take it with you when you’re on the go, no matter where you’re heading. You have the option to carry the device with you (e.g., pocket, purse, keychain), wear it as a pendant around your neck, or as a wristband. With the special clip, you can even wear it on your belt. It also comes in a silver or gold color, and additional accessories can be purchased that include protective carrying cases, lanyards, and more. In addition to utilizing a dependable cellular network and easy-to-use equipment, the Lively Mobile is also affordable. There are three separate plans to choose from that start at just $24.99 a month. Basic ($24.99/mo. ): Includes their 5Star Urgent Response Service, where you can get the help you need 24/7. Preferred ($29.99/mo. 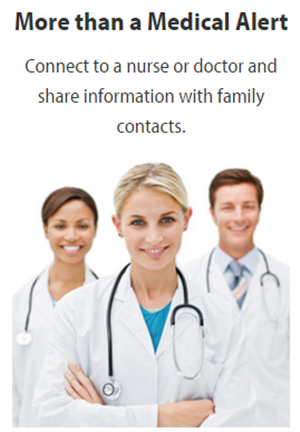 ): Includes their 5Star Urgent Response Service and Urgent Care, where you can gain access to doctors and nurses 24/7, as well as GreatCall Link, which is an app that allows family members and caregivers to stay connected with the subscriber. Ultimate ($39.99/mo. ): Includes their 5Star Urgent Response Service, Urgent Care, GreatCall Link, and Fall Detection, which can detect a fall and automatically connects you to an emergency response agent, as well as Free Product Replacement. It is important to consider the fact that there is a one-time equipment fee of $49.99. Although that’s affordable for such a high-tech device, other providers offer their equipment for free. Sometimes GreatCall will offer special discounts and deals, such as reducing/eliminating activation or equipment fees. Be sure to ask about that when you call just in case. One of the best features of the new and improved Lively Mobile is its ability to connect with their 5Star service. Their service was awarded the Fastest Agent Response Time by the Good Housekeeping Research Institute. You can count on the person on the other line providing you with outstanding service as well. 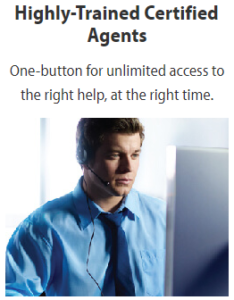 Each and every agent is certified by the International Academies of Emergency Dispatch (IAED). Plus, their monitoring centers are self-managed and US-based. They don’t discriminate when it comes to what is considered an emergency either. Of course, you can push the button in a medical emergency or if you fall, but with their unlimited service offering, you can also push the button if you find yourself lost in an unfamiliar part of town or if you’re worried that you’re being followed when walking outdoors at night. 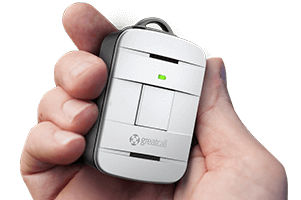 With easy-to-use equipment, affordable prices, and outstanding service, GreatCall’s Lively Mobile Medical Alert device is one of the best choices when it comes to mobile GPS medical alert systems. Not only because there are multiple services available at various price points, but also because they have the fastest agent response time according to the Good Housekeeping Research Institute. If you’re looking for an affordable, portable device with outstanding 5Star service, we recommend looking into GreatCall’s Lively Mobile device. Click here to learn more about the best medical alert systems out today!